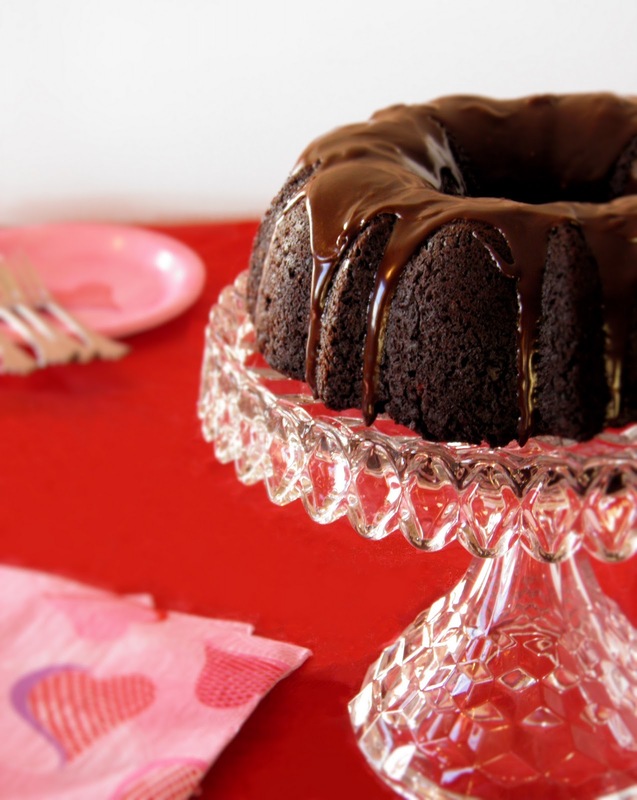 This is a great cake for Valentine's Day, Presidents' Day, or any day! The cake is very rich and has a texture that is somewhere between cake and brownie. I love chocolate, but the almond-cherry flavor in this cake is wonderful! For the ganache I used chocolate chips. I was surprised at how well it turned out--very smooth and shiny just like it should be! Yes, this recipe starts with a cake mix and contains cherry pie filling. I know there are differing views on using mixes and ready-made fillings in recipes. Some refer to this kind of recipe as "semi-homemade" or don't even consider it homemade at all. My view is that cake mix and pie filling are just ingredients you add to the recipe like eggs or butter. As long as it tastes good, I am not bothered by recipes that use mixes or pie fillings. Call it what you want, but some of my favorite recipes contain these shortcuts. And they quick and easy recipes so I tend to make them over and over again! 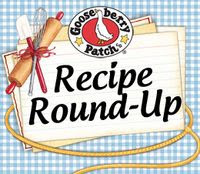 What's your view on recipes that have mixes and pie fillings as ingredients? 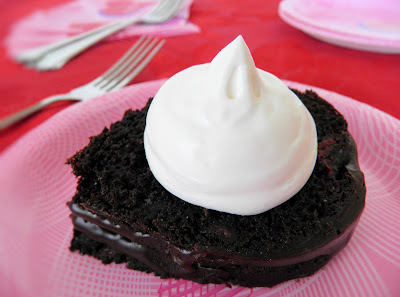 A dense black forest cake that is topped with chocolate ganache. 1. Preheat oven to 350° and grease Bundt pan.2. Mix together cake mix, eggs, almond extract, and pie filling.3. Fold in 1 cup of chocolate chips.4. Pour into Bundt pan and bake for 45-50 min. or until toothpick inserted into center comes out clean.5. Cool for 10 minutes, then remove from pan and allow cake to cool completely.6. 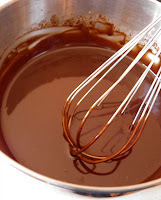 Make ganache by heating butter and cream in a small saucepan over medium-high heat.7. Heat to the point where the cream just begins to boil.8. Remove from heat and pour over 1/2 cup chocolate chips and let sit about 1 min.9. 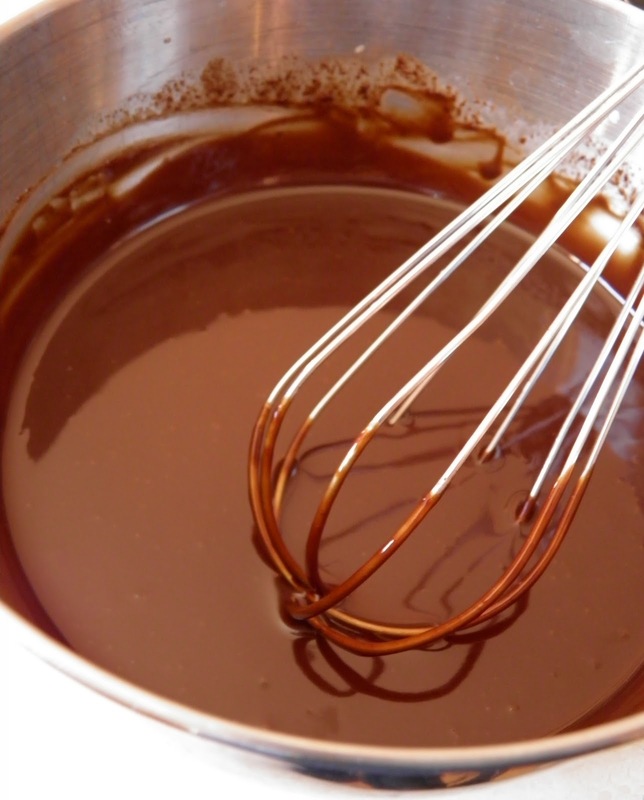 Whisk until chocolate is completely melted and mixture is smooth and shiny.10. Cool slightly until ganache is the desired consistency to pour over cake.11. Serve with whipped cream or ice cream. Looks amazing! Happy Valentine's Day, & thanks for sharing! The pie filling mixed into the batter is a wonderful idea. I'm not the biggest fan of boxed mixes, but certain occasions call for it. And this cake looks like it's worth breaking out a box. It looks fantastic! My favorite Dessert is Black Forest Cake. You have made it so much more of an easier to make Cake! Thanks so much for sharing this! What a moist and wonderful cake! Happy Valentine's Day! I'm ok with the box mix! 1 less step to think about! I love enhancing them like you did here! what a wonderful idea this looks sooooo good! The cake looks amazing and with the dollop of whip cream is looks heavenly. This is beautiful, like from the magazine cover and look so tasty! Happy Valentine's Day!! Sounds delicious! I love black forest cake. This cake looks wonderful! And I love the idea of combining almond and cherry flavors! Thank you for befriending on Foodbuzz. A wonderful chocolate bundt with super moist texture! Mmm that looks incredibly moist and decadent! I am totally mesmerized with this photo yum! That is a gorgeous cake! Totally gorgeous! I love your cake stand too. Thanks Roz! Your blog is amazing! I'm glad you found me so I could find YOU! This looks great, can't wait to make it for myself, thanks for sharing! My kid so love chocolate black forest that looks so delicious, thanks for share. What a great looking dessert! I love to try to make it soon, like tomorrow.